The global demand for Ribera del Duero motivated many grape growers to vinify and sell their own wines. 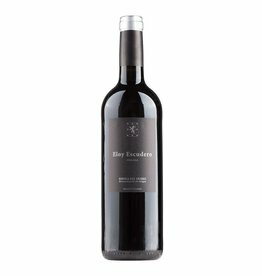 One of these new quality bodegas is Eloy Escudero, whose family has been practicing viticulture in Olmedillo de Roa (Burgos) for generations. The wines are matured in French and American oak barrels and one strives for a soft and harmonious style Tempranillo (here called Tinto Fino). The vines are up to 90 years old, which gives the wines power and depth.